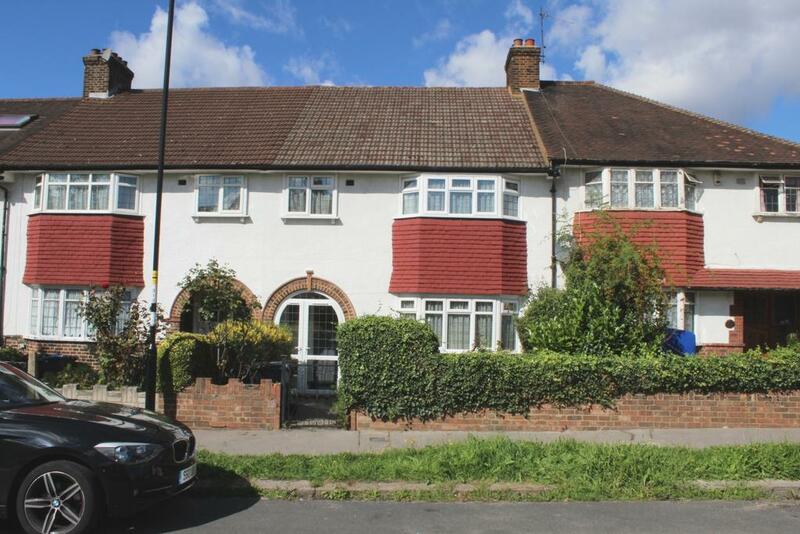 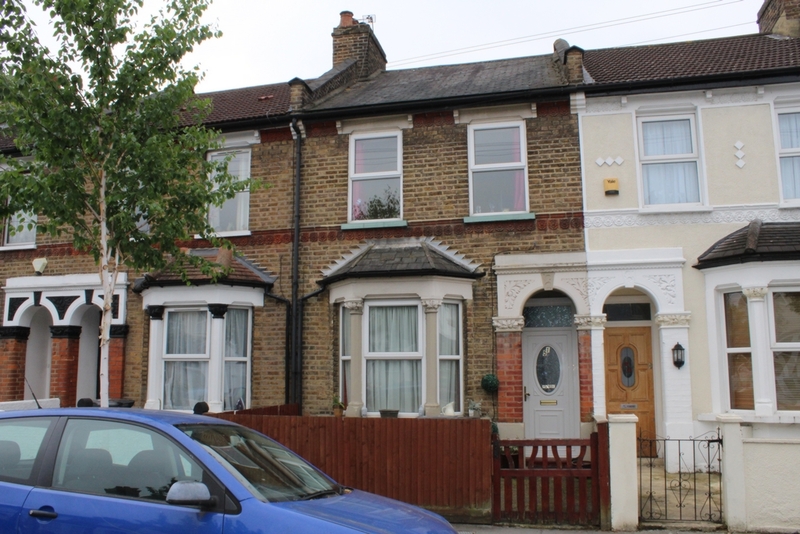 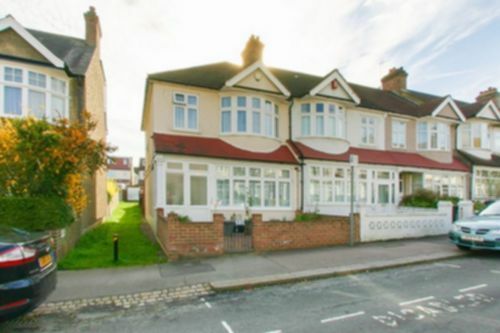 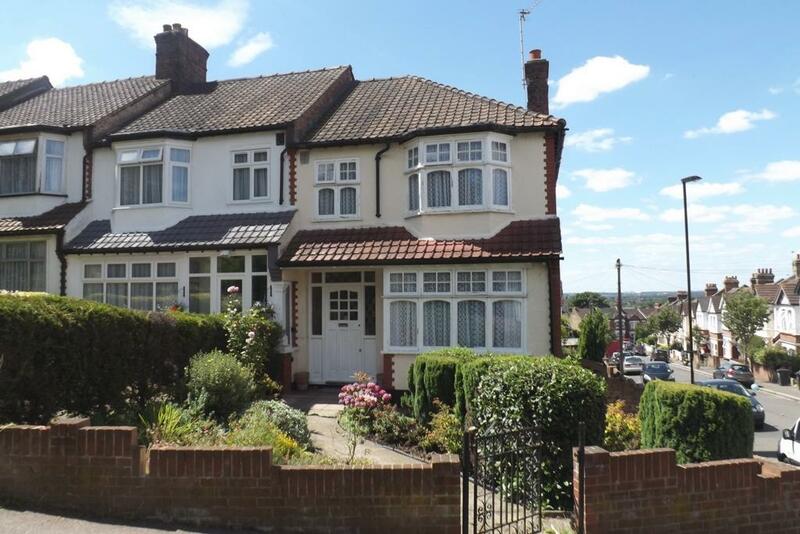 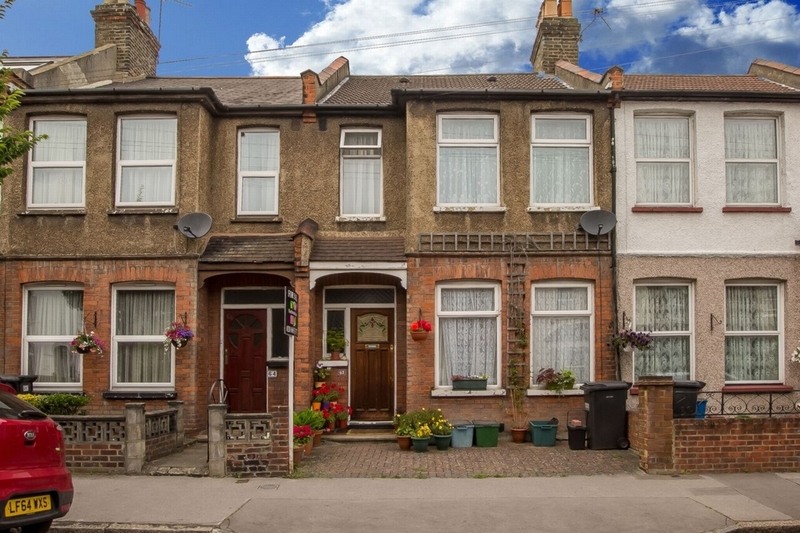 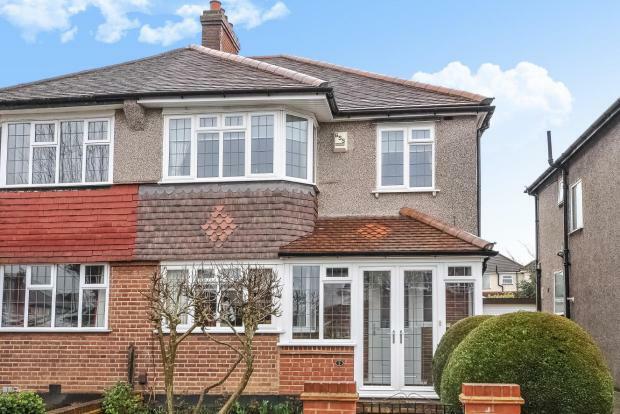 Situated in the Country Park area of South Norwood is this well presented VICTORIAN STYLE TERRACED HOUSE, convenient to shops and transport links. 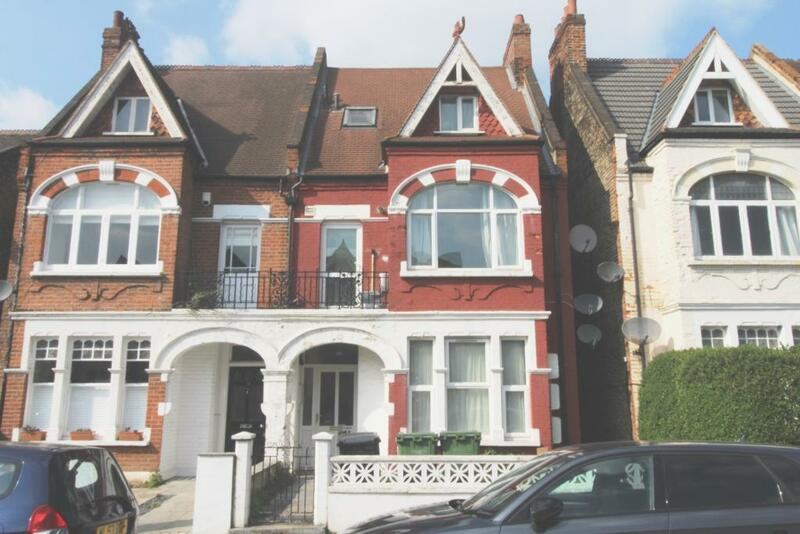 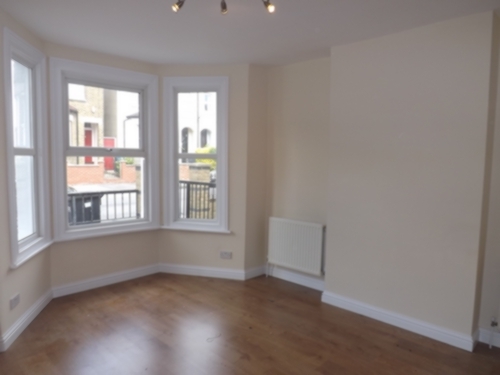 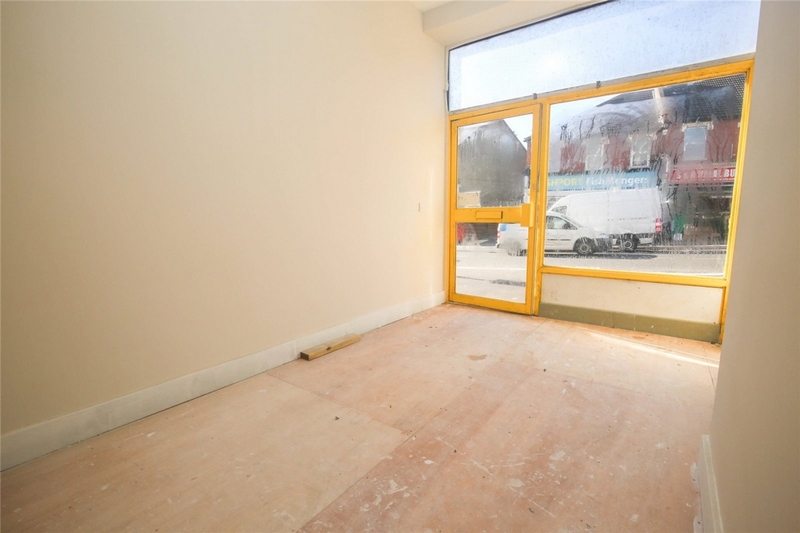 Well presented TWO BEDROOM FIRST FLOOR CONVERSION FLAT siituated in popular location close to the vibrant Streatham High Road linking shops, restaurants, buses and STREATHAM HILL RAILWAY STATION. 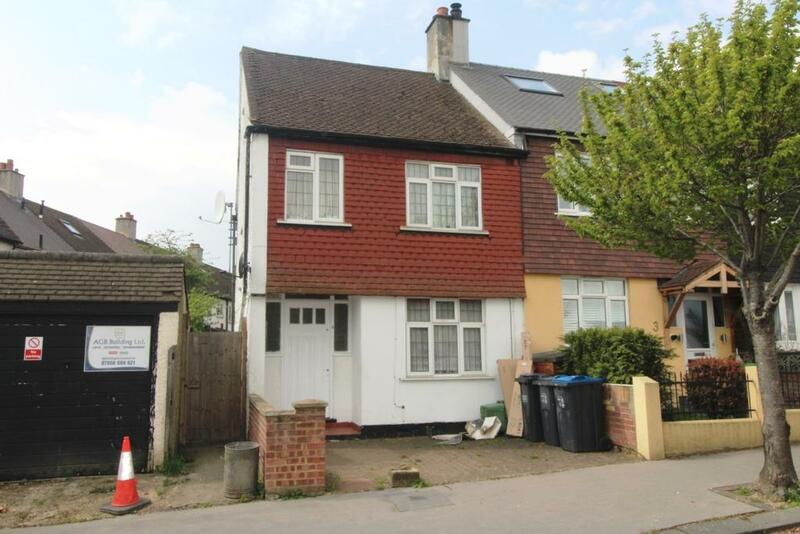 Offered for sale is this THREE BEDROOM END OF TERRACED HOUSE, conveniently located for local shops at Harrington Road, and Tramlink Services.